The goal of introduction of Circular Economy presents “closing the loop” of product lifecycles by improving recycling and re-use. 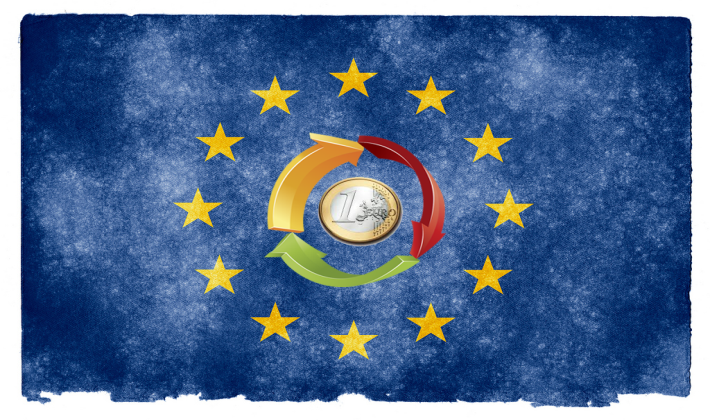 Circular Economy Package encompasses four directives that were adopted by the European Parliament on 18 April 2018 and by the EU Council on 22 May 2018. The directives were published in the Official Journal in June (OJ L 150), and are in force since 4 July 2018 and Member States are obliged to implement these directives in the next 2 years. The main goal of all these directives is to revise waste management in the EU. This will contribute to the preservation, protection and, besides improving the quality of the environment, it will also reassure the economical and rational use of natural resources. Especially, the purpose of these directives is to implement the concept of “waste hierarchy”, which has been defined in the Article 4 of the Waste Framework Directive. The waste hierarchy establishes the desirability order in waste management by which the landfilling of waste presents the last resort. Particularly eye-catching are the amendments to the Landfilling Directive. Directive (EU) 2018/850 requires member states to significantly reduce their waste disposal by landfilling. This, apart from benefits that the environment will reap, will ensure that economically viable waste is recovered with proper waste management all in accordance with waste hierarchy. The final goal is to ensure that the use of landfills remain exceptional rather than something that is taken for granted. Recognizing that such reductions in the amounts of landfilled waste will require major changes in waste management and education of citizens, further progress and investment in collection, sorting and recycling of waste is expected and welcomed. An exception will be made for States that used landfills to dispose more than 60% of their municipal waste by 2013, they will be given another 5 years to meet their respective deadlines. Copyright © 2019 Yunirisk. All rights reserved.